We didn’t expect we will have snow for the wedding! 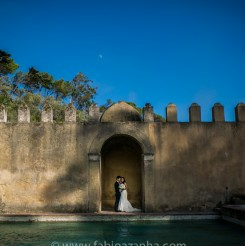 As a San Francisco wedding photographer, it’s my first time to capture a wedding story with snow, it’s too rare for us! North Lake Tahoe Lodge at Lake Tahoe is a lovely venue located at the top of mountain. We had unexpected joy and excitements for this wedding! Beautiful couple Gin & Aeron has great passion and love for each other! 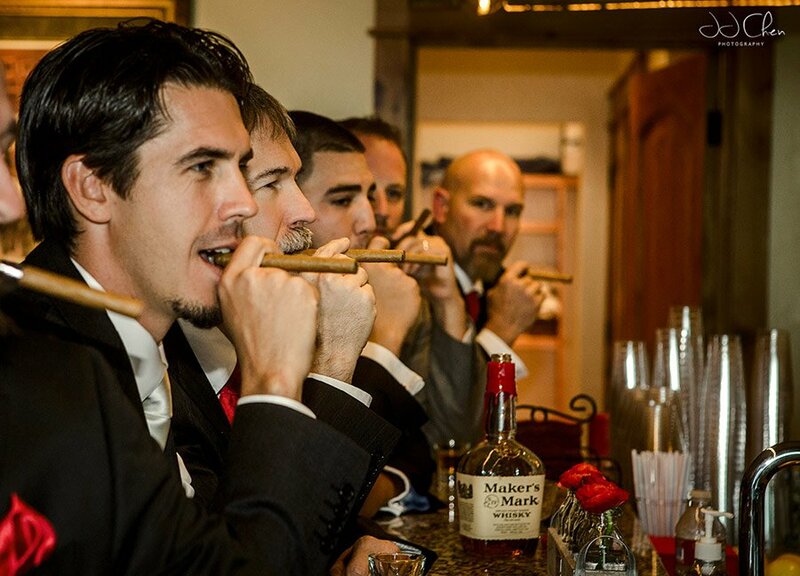 We love this amazing wedding. It’s a very emotional wedding. Excelent work.